Kandis Thornton was on the show for one reason, the money. She wanted to help her mother and the money would do that. Kandis had a plan going into the show but it will be blown away when she gets a partner, Brodie Short. Though as they work together Kandis wonders if something real could come from a fake show. Brodie Short was wanting to be famous, that was why he was on these reality tv shows. His first show had him as a villain and he wanted to change that. He had become a flirt instead but his partner will have him wanting more. Bedroom Games is the fourth book from the series Games by Jessica Clare. I really liked this novel. I am a big fan of Big Brother reality tv show and this was based off that popular tv show. Reading this novel definitely brought me back to the show especially with all the deals that are made between the contestants. Kandis’s character was someone I appreciated because she was playing the game but even through all of it you could still tell the real girl beneath it all. I liked that she found lust with Brodie but she still kept her guard up around him. Brodie’s character was considered the villain from the previous book and I fully expected to dislike him but I didn’t. Within this game it is expected to sneaky and he did a good job, but you got to read his thoughts in the interviews and knew that he was starting to feel something that was real. Though all through the whole book I wondered if those feelings would truly last. I got the answer at the end of the book. I am reading Body Games next. When reading the summary on the book I wasn’t too thrilled. I thought it was going to be a sad book where brothers are torn and love never actually happens. I am a romantic at heart so I love the happy endings. But Jude Deveraux surprised me as I read the book. I thought it was going one way and she completely flips the plot. The Blessing is an intriguing story of family and love. Jason Wilding can have anything he wants but for some reason he is not happy. Then his brother David calls. David has found love in a woman named Amy who has a son, Max. David needs Jason’s help with taking care of Amy’s son so he can woo Amy. Jason agrees but things turn as he finds himself falling for Amy and Max. But there are problems and the main one is Amy believes Jason is gay. Jason has to go along with David’s farce but every minute he gets to know Amy the more attached he becomes and the more he wants to break his agreement. This is the first book I have tried with Jude Deveraux. I like her style with creating the plot as it was very simple but the characters add to the drama. 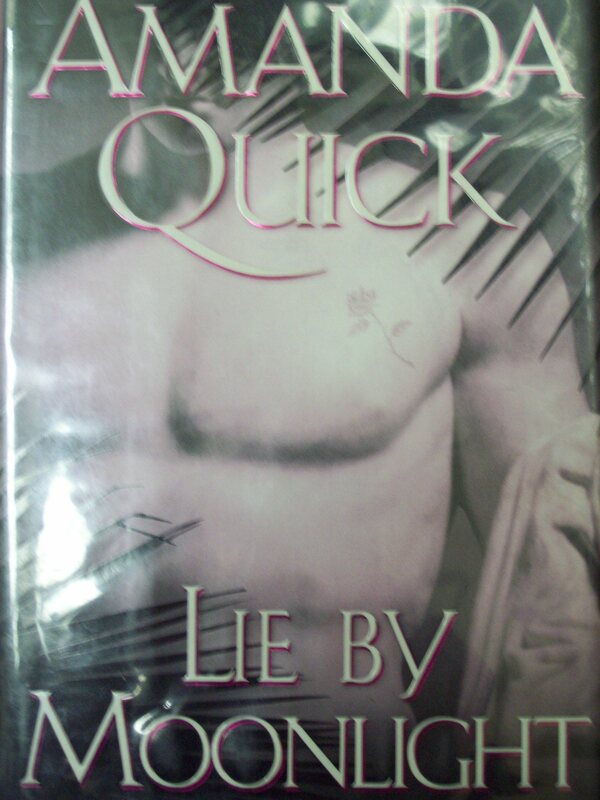 I devoured the book and hoped that Jason found that happy ending but then she threw in a wrench and I was shocked how Deveraux played the plot. But in the long run it made sense with Amy’s character. 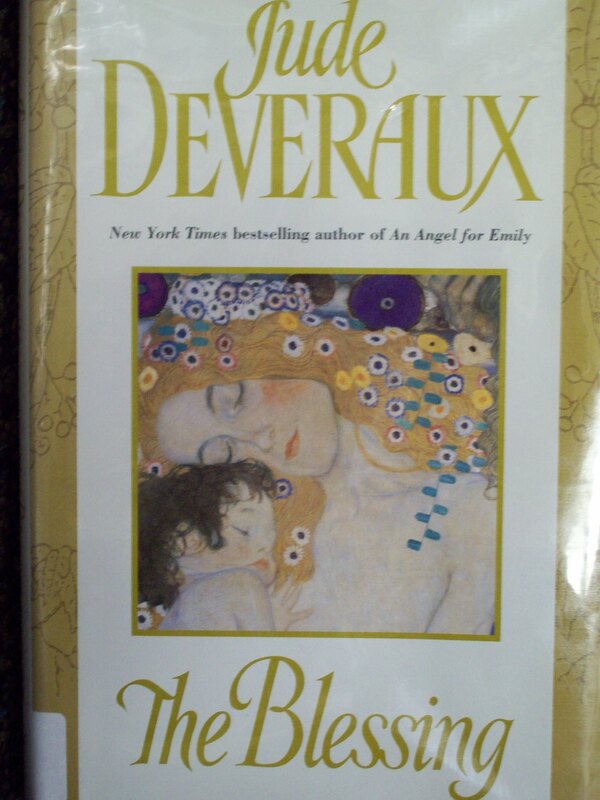 The Blessing is one of many novels by Jude Deveraux. For me when I come upon an author which I like I have a tendency to go through and read every book they have written. It is sometimes a challenge for me to see how many I can read from that author in a certain amount of time. Showalter’s next series I am trying is Atlantis and the first book is called Heart of the Dragon. Searching for her missing brother, Grace Carlyle never dreamed she would discover a secret world populated by mythological monsters-or to find herself facing a sword-wielding being whose looks put mortal men to shame. But there he was, Darius en Kragin, one of a race of shape-shifting warriors bound to guard the gates of Atlantis, and kill all travelors who stayed within its borders. Now Grace’s life was in his hands, and Darius had to choose between his centuries-old vow and the woman who had slipped beneath his defenses and stolen the heart of Atlantis’s fiercest dragon. As a first book of a series goes it left me intrigued about the rest of the books. I think Showalter does a good job creating a plot that grabs and holds your attention throughout the book. The concept of Atlantis is interesting to read as it is guarded by these different types of monsters. Its a new take on Atlantis. The characters were well developed. Grace was very quirky and fun to read about. She was strong within the jungle and at the face of danger but has a fun and sensual side to herself which is pulled out by Darius. Darius I liked because as the keeper and King he is supposed to be ruthless and is but he still has a conscious. It might be buried deep down inside of him but it is there. He also hides his emotions from his men but that is until Grace gets into the picture. Heart of the Dragon a great first book to the series filled with wit, intrigue, sensual scenes, humor and adventure. Melis Nemid is treading in dangerous waters and she’s about to be dragged under. As a marine researcher, Melis knows all to well the dangers that can lurk under even the calmest surfaces. But not even she can guess how deep the darkness runs. Only one oceanographer ever came close to discovering the deadly mystery that lies beneath the sea and he’s disappeared from the face of the earth. Now Melis is the last one who knows the truth. And someone is determined that the truth will die with her. For what Melis knows about the deep-sea mystery is only part of a nightmarish past torn by violence. She thought she had put that past behind her when she arrived at her Carribbean island home to research dolphin behavior. But her peace and her life is about to be shattered by the arrival of a savage killer. Someone-for reason unknown even to Melis-is cutting a path of destruction and death that leads directly to her. Only one man can save her-a man who claims to be a fellow oceanographer. He will seek to gain Melis’s trust, getting close to her secret and her life. But what this enigmatic man really wants, Melis may not discover until it’s too late. Because whoever is after her knows her nightmare intimately, and soon she will be forced to relive them all over again. Except for the final nightmare. The one she can’t possibly survive. 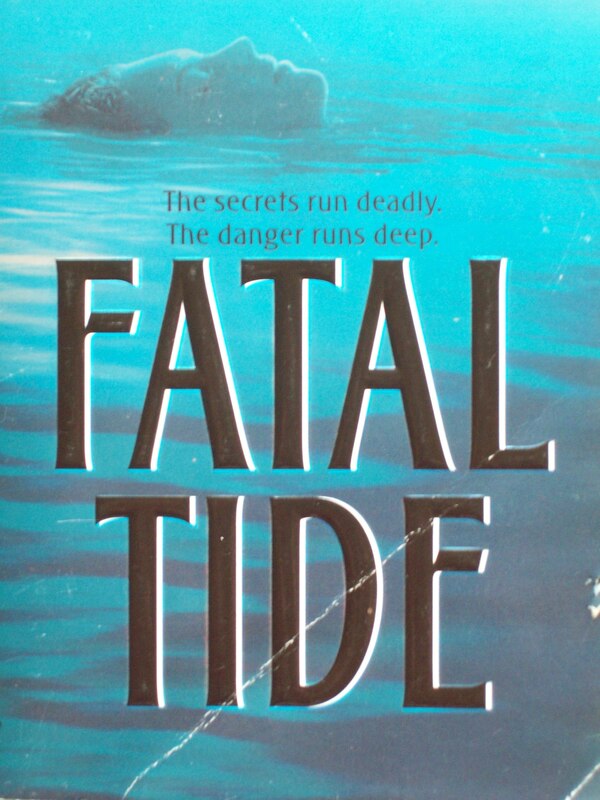 I was blown away when I finished reading Fatal Tide. 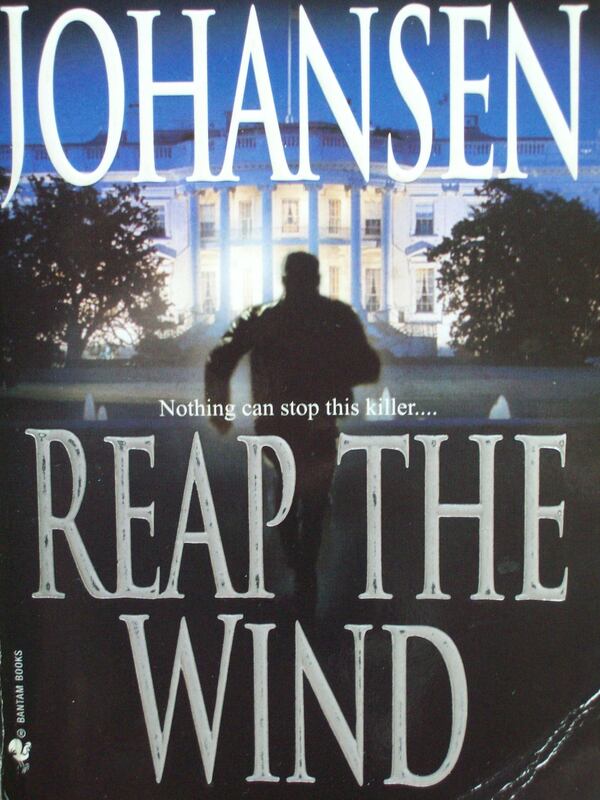 Johansen did an amazing job conceptualizing the characters of the book and plot to make this book something that is powerful. Something you don’t want to put down to the very end. The character Melis was perfect. She had a haunting past that still was not resolved but she was still a very strong woman. I love the fact that the past finally did catch up to her but she was getting stronger to beat it. Didn’t hurt that Kelby helped along. Another strong character but gentle for Melis. The two together created the story with the added character Archer the villain. There was tragedy, betrayal, love, strength, fear, and understanding. All of these attributes created a fantastic book in Fatal Tide. The last and fourth book of the Vanza series was an absolute delight to read. Hired to tutor four orphan girls to remote, ramshackle Aldwick Castle, Miss Concordia Glade is pleased to find her pupils both eager and bright. Indeed, they are bright enough to have noticed some oddities about their situation. Provided for by an unseen benefactor, they are surrounded at all times by hard-eyed guards in the guise of gardners and their previous tutor, she learns, disappeared under mysterious circumstances. Stepping into this uncertain atmosphere, Concordia sees at once what must be done. The plan is daring in scope and execution, but with the help of her four students, the great escape stands a good chance of success. Of course, even the best laid plans can go awry…and even the most independent, strong-minded lady must occasionally accept an offer of help. During an investigation into a woman’s death, private inquiry agent Ambrose Wells finds himself on the castle grounds and in the middle of chaos. The building is in flames. People are dead. And a woman and four girls are fleeing on horseback. A confirmed loner, Ambrose nevertheless finds himself taking Concordia and her students under his wing. His past has made him eminently suitable to protect them from the person behind the events at Aldwick Castle: a notorious London crime Lord who will stop at nothing to destroy those who know his secrets. Their lives at risk, Concordia and the girls must remain safely in hiding until Ambrose is able to unravel the dark conspiracy. But if the girls have learned anything from Miss Glade, it is the value of curiosity a quality their teacher possess in great abundance. She has never been one to sit back quietly and let others take care of her. As the danger circles ever closer, Ambrose adn Concordia must work together to discover a way out of the darkness. In the process, they will learn a few lessons themselves about stubbornness, courage, and love. The last book of the series was wonderful to read. There was intrigue, excitement and entertainment. I loved the plot of a teacher who takes four of the girls and manages an escape. The characters were creative and enduring while the plot was entertaining. I love each trait of the characters as they worked their way through the plot, each were unforgettable. Quick leaves you with a smile at the end where everyone is moving toward the future. Ria Lavender is the last woman in the world to be swept away by a smooth line and a seductive smile. Talented, sophisticated, and determined, she’s carved out a place for herself in the most prestigious architectural firm in the city. And she’s just beginning to savor the fruits of her success when she meets a man who will change everything. Mayor-Elect Taylor MacKenzie is handsome, charming, and charismatic. Still, Ria never imagines that she’ll leave a Christmas party with him, or that, caught up in the magic of a snowfall and a bottle of champagne, she’ll give in to desire. But the next morning she faces the stunning truth: she’s slept with a man she barely knows. And that’s not the only surprise in store: eight weeks later, Ria Knows she’s carrying Taylor MacKensie’s child. Desperate to spare her baby the pain and stigma of illegitimacy, Ria makes the only decision she can. Somehow she must persuade Taylor MacKensie to agree to a temporary marriage. Yet how do you propose marriage to a relative stranger? How do you react when he meets your news with anger and disbelief? Within hours, Taylor’s outrage cools and he insists that they marry immediately. Suddenly Ria is sharing his house, his name, and something infinitely more dangerous to her heart…a tenderness she never expected, a passion she can’t seem to control. But afraid that Taylor’s motives have more to do with protecting his career-and his baby-than with his feelings for her, Ria will try her best to keep her distance…until the day tragedy strikes and teaches them both a lesson in miracles-and love. 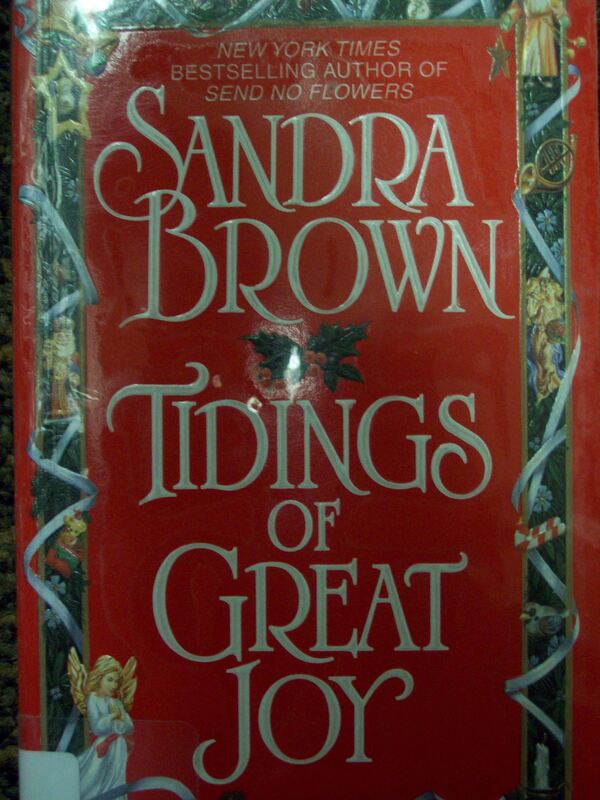 Sandra Brown created a quaint story on two people who were not looking for love found it in the mist of it all. The characters are unforgettable filled with passion and warmth. A heartwarming story filled with mistakes, tragedy, blessings and an enduring love. Just right for the holiday season.